(M.Sc. 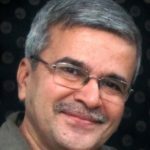 '76 Geo/Ph.D '86 EarthSci H9) Arun Inamdar is an example of the breadth and depth of talent in IIT Bombay. 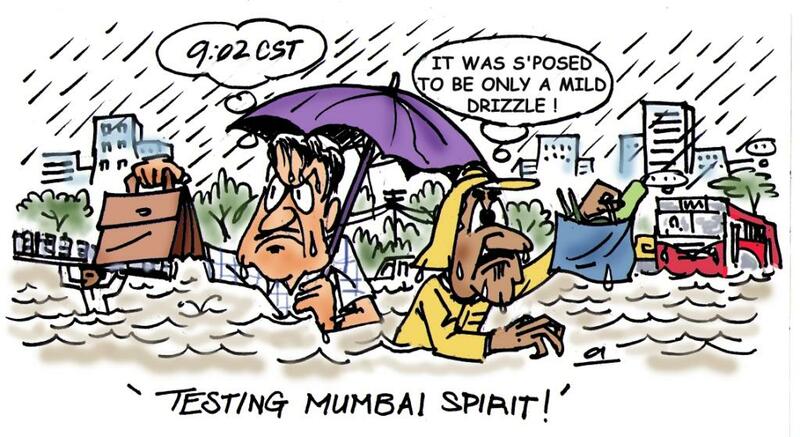 A geologist by training and a professor at the Centre for Studies in Resources engineering, he is a perceptive cartoonist and a caricaturist with a soft corner for the campus and its ecology. His caricatures have brought smiles to an array of celebrities who have visited the campus and his cartoons hold up a mirror to our follies without causing offence. An alumnus of the class of 1976 he can be counted upon to come to the rescue of the ACR office and IITBAA at very short notice. ‘Tickling funny bones’, for a hobby!